Because wagon. Sorry, inside joke. Now, the Mazda 6 is a fantastic car. It drives well, has a decent amount of safety kit and looks absolutely gorgeous. 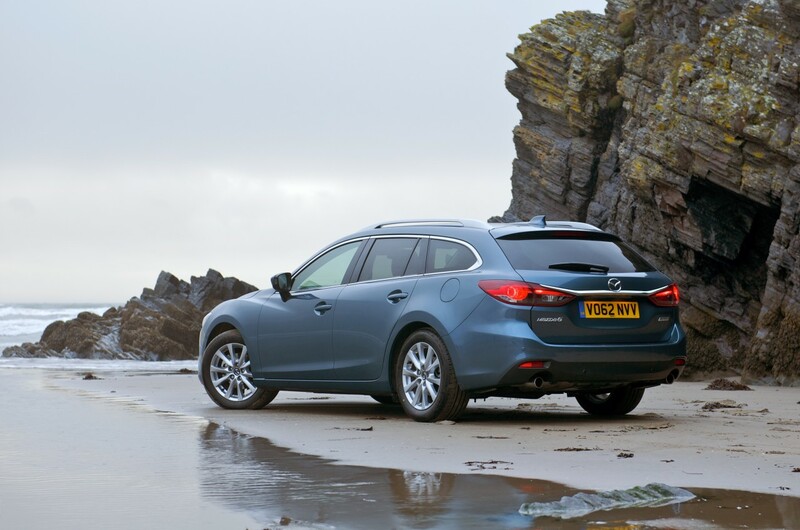 The Mazda 6 arrived on our shores in early 2013, both in sedan and wagon form. But despite that, almost all of the Mazda 6s we see on the road is the sedan variant. Why aren’t more people buying the wagon? The wagon, for what it’s worth, handles as well as the sedan, but with the added boot space for better practicality. It is a winning combination, but quite a shame that not many Malaysians fancy the wagon. (Until they get to the second-hand market that is! – Ed.) 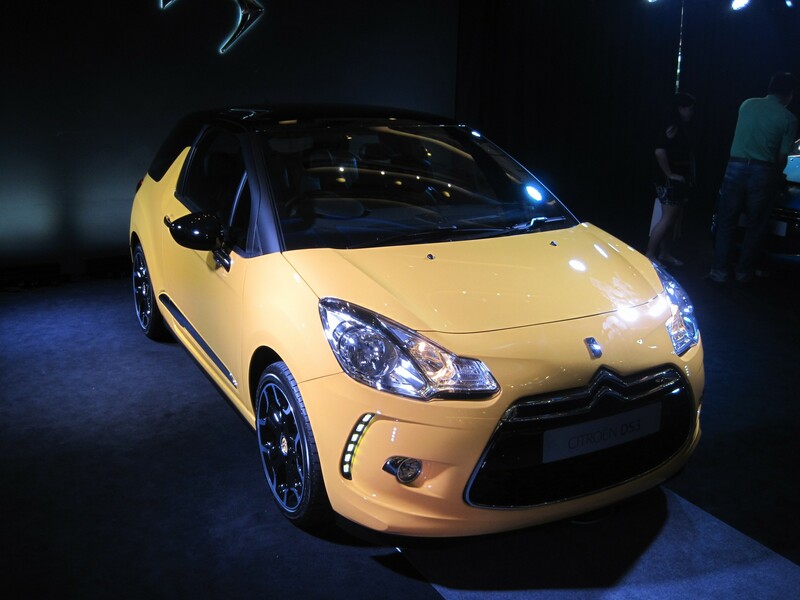 Price – RM 193,849.50. Launched way back in late 2010, the fifth generation Subaru Legacy does not get much love from Malaysians. No surprise, as the fully-imported Subaru Legacy costs a hefty RM 234,800. This puts it into the region of Continental cars, way above its main competitors, like the Toyota Camry or the Honda Accord. What sets the Subaru Legacy apart from its competitors is Subaru’s famous Symmetrical All-Wheel-Drive system and boxer engine. The turbocharged boxer engine produces little over 260 horsepower, and is paired to a 5-speed automatic gearbox. 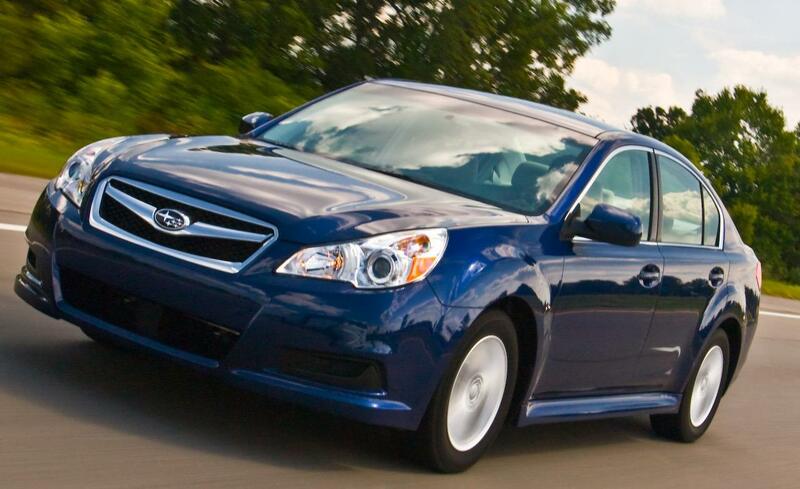 In our books, the Subaru Legacy has the bullets to go against its Continenal rivals. Oh, if you seek more practicality, Motor Image also offers the Subaru Legacy Wagon for RM 239,800. 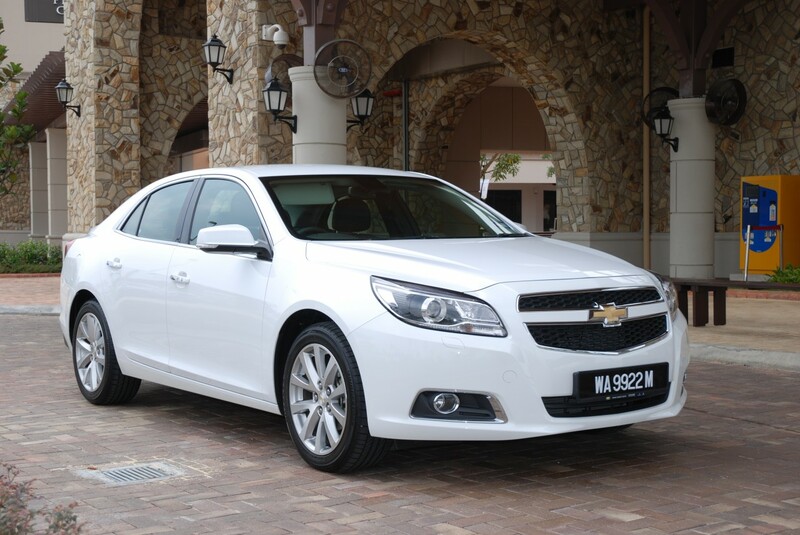 Price – Sedan – RM 234,800 ; Wagon RM 239,800. Admittedly, the current third generation Ford Mondeo is a little long in the tooth, with a replacement slated to come soon. 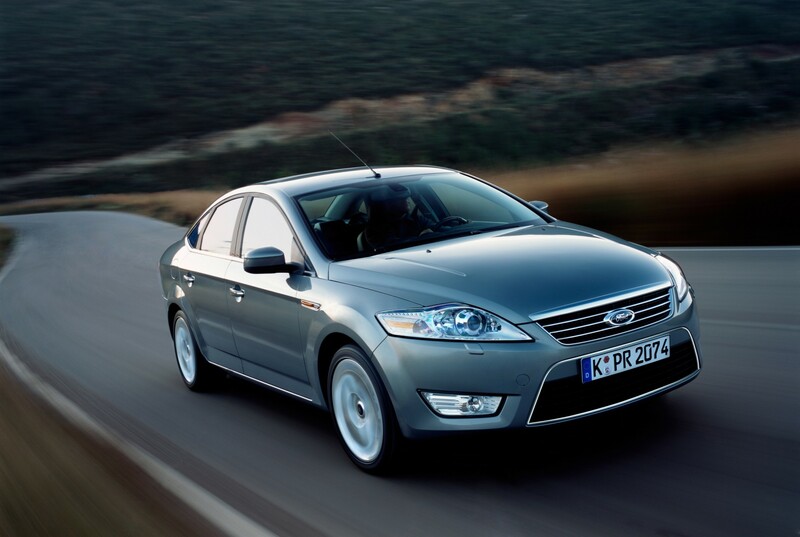 Launched way back in 2012, the Ford Mondeo has flown under most buyers’ radar for the longest time. Is it a bad car? Not at all, as many reviewers have praised its driveability. Our local Ford Mondeo is powered is powered by a 2.0-litre Ford EcoBoost with 237 horsepower and and 340 Nm of torque. Standstill to hundred is achieved in just 7.8 seconds, while the top speed is rated at 246 km/h. Pretty decent specifications for a family sedan that seats five comfortably, shame about its OTR price, but then again it is a CBU from Europe. Price – RM 193,888. The French aren’t usually associated with wagons, but when they design one, you just know it’s going to be a head-turner. The Peugeot 508 SW GT has to be appreciated in person, and driven, as photos alone cannot do the wagon justice. The Peugeot 508 SW GT is powered by a 2.2-litre HDI FAP direct injection turbo-diesel engine and is good for 204 horsepower and a whopping 450 Nm of torque, from just 2,000 rpm. If diesel is not your thing (it should be), Peugeot has a regular petrol 508 SW that is powered by their famed Prince engine with 153 horsepower and 240 Nm of torque. If that is not enticing enough, the Peugeot 508 SW comes standard with a panoramic roof, motorized tailgate, smart adaptive beam, JBL 10 speaker set up, with a 500W subwoofer and quad zone air conditioning system. 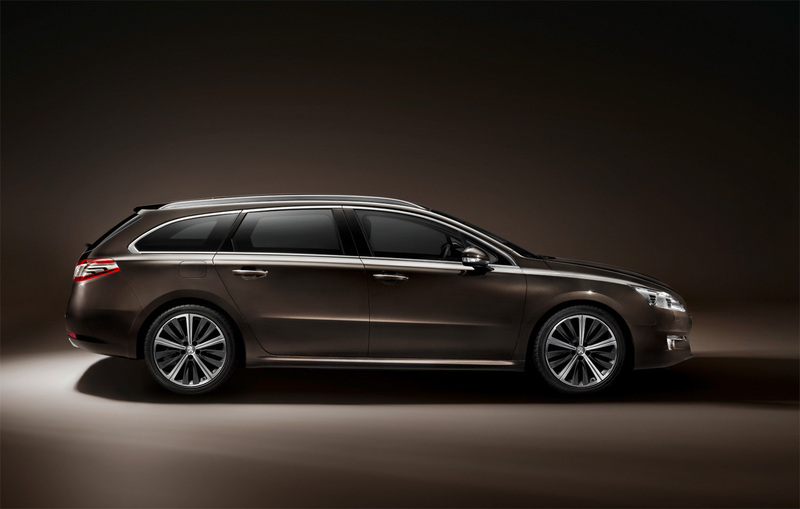 The slightly more premium 508 SW GT adds Cohiba Nappa Brown Leather and memory power seat for the driver. 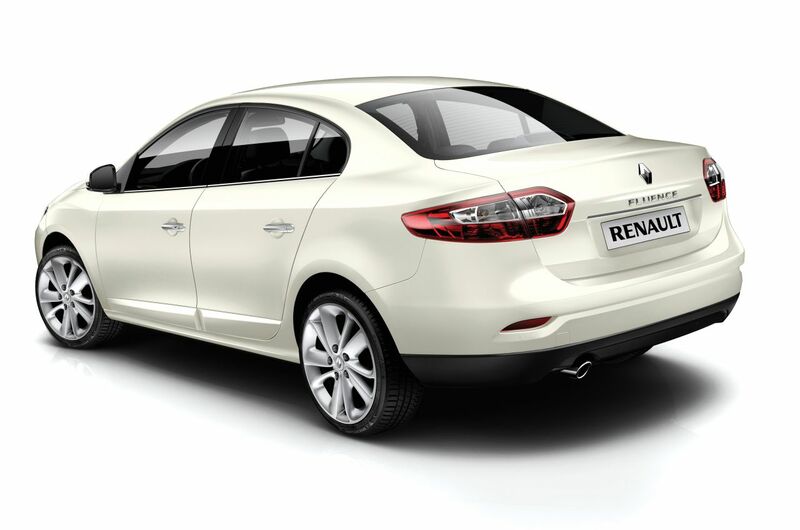 Price – Petrol – RM 179,888 ; Diesel – RM209,888. The last car on our list is of a Korean descent, but engineered for European markets. In that context, the Hyundai i40 Tourer contests with the Volkswagen Passat and Peugeot 508 SW GT. But does it live up to the hype? 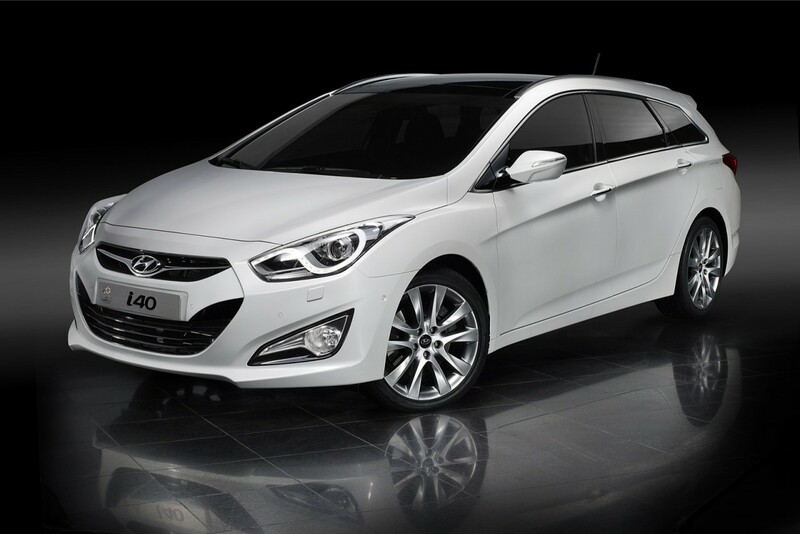 Under the hood lies Hyundai’s Gasoline Direct Injection (GDI) 2.0-litre engine with 175 horsepower and 214 Nm of torque. Thanks to direct injection, the i40 makes slightly more power than its Asian cousin, the Sonata. Where the i40 actually trumps the Sonata is in terms of handling, as the i40 Tourer handles better than the Sonata. So what’s the catch? Well, the price is a bit steep, coming in at RM 178,888. For a Korean make, it is quite a tough pill to swallow. Well, at least it does come with 9 airbags as standard. Price – RM 178,888. In the realm of second-hand cars, for the equivalent of the cheapest car here in this list, the world is your oyster; especially if you’re a fan of wagons, like I am. I call it the ‘Enigma of Estates’. It’s a weird phenomenon really, as mentioned above in the Mazda6 and Peugeot 508 section, more often than not buyers will revel at the wagon, but end up buying the sedan variant. But then, when it comes to the used car market, the wagon variants become more sought after, and always command a higher resale-value than its sedan counterpart. 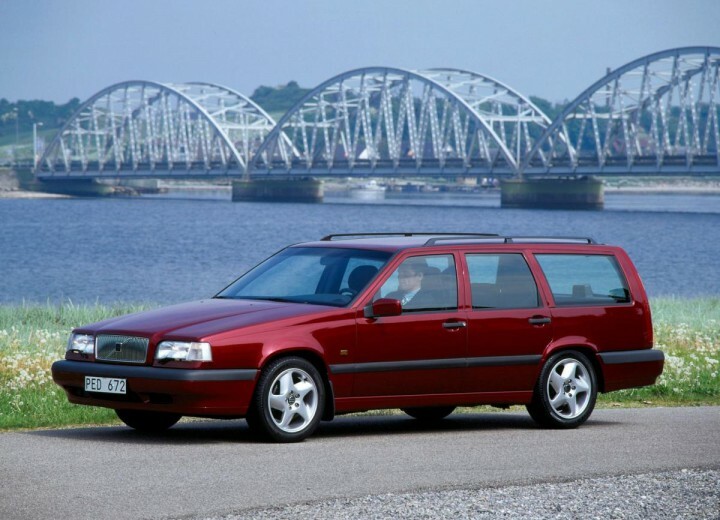 And no other wagon / estate is worthy of a second-look than the legendary Volvo 850 2.3 T5 Estate. First introduced here in the early-mid 90’s, its DOHC 5-cyl turbocharged engine produced 225bhp and 300Nm of torque from 2,000rpm. A quick check on the online classifieds will reveal some in very decent condition going for less than the price of a new baseline Axia. Now that’s a lot of ‘bang for your buck’. The fact that these wagons raced in BTCC didn’t hurt its appeal much either. If you’re lucky enough, and loony enough, you might even find the ultra-rare and super exclusive 850 T-5R. Yes, some, not many, were brought into the country by (then) importer Federal Auto Cars, both in sedan and wagon guise, and all were red. – CW. Check out the Jeep roadshow at 1 Utama this weekend!